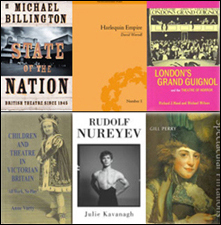 The Theatre Book Prize was set up to mark the Golden Jubilee of the Society for Theatre Research. Ten years have passed since then, and this occasion, the eleventh time the prize had been awarded, the event formed part of STR’s 60th anniversary year. 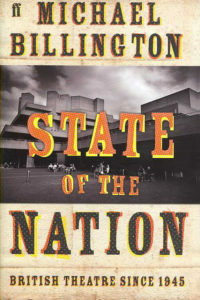 The Society wanted to encourage the publishing of books on the history – past and present – and the technique of British theatre and there did seem to have been a big increase in theatre books at least the ones entered for the Prize.